Spring is right around the corner! 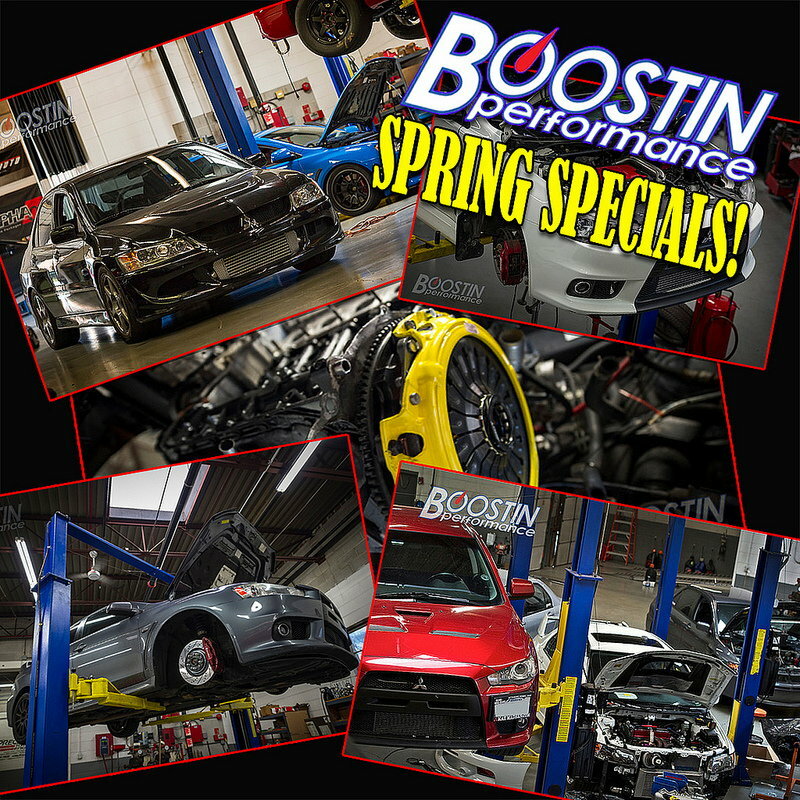 There’s no better time then now to get your vehicle ready for the season. Whether you are looking to have your clutch replaced, have new brakes installed, or even have your car tuned to ensure it is running at peak performance, we’re your one-stop shop for all your vehicle needs. We are offering 10% off of the following packages! - Full vehicle inspection includes checking brakes, rotors, suspension components, etc. to keep you updated/informed of other possible maintenance issues that may need to be addressed. Contact us for details or to schedule your appointment! Last edited by Boostin Perform; Feb 27, 2019 at 01:04 PM. Last week to get you scheduled for this amazing deal! Bump! Last week to save!